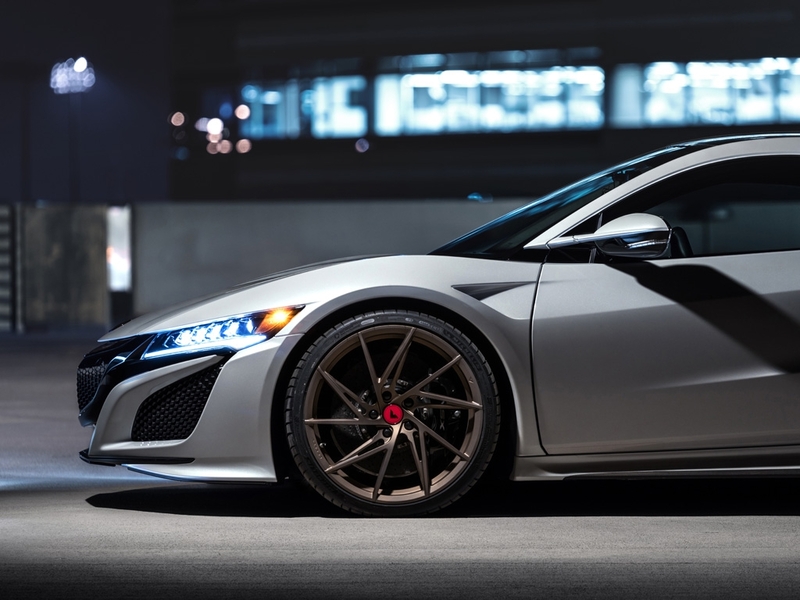 Vorsteiner forged aluminum bespoke wheels are made using the latest T-6061 aerospace grade aluminum blocks and individually machined to your exacting standards. These wheels are lightweight and load rated for your specific vehicle to maximize weight efficiency and performance. We also offer a virtually unlimited selection of custom finishes only limited by your imagination. 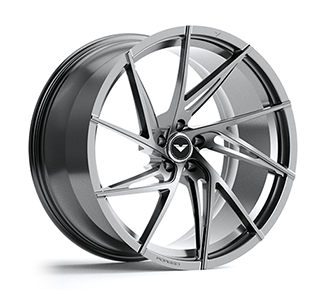 Vorsteiner wheels are available in monblock and 3-piece designs. Monoblock designs offer the lightest option. 3-piece modular design offers the ability to have contrasting wheel face and barrel finishes. 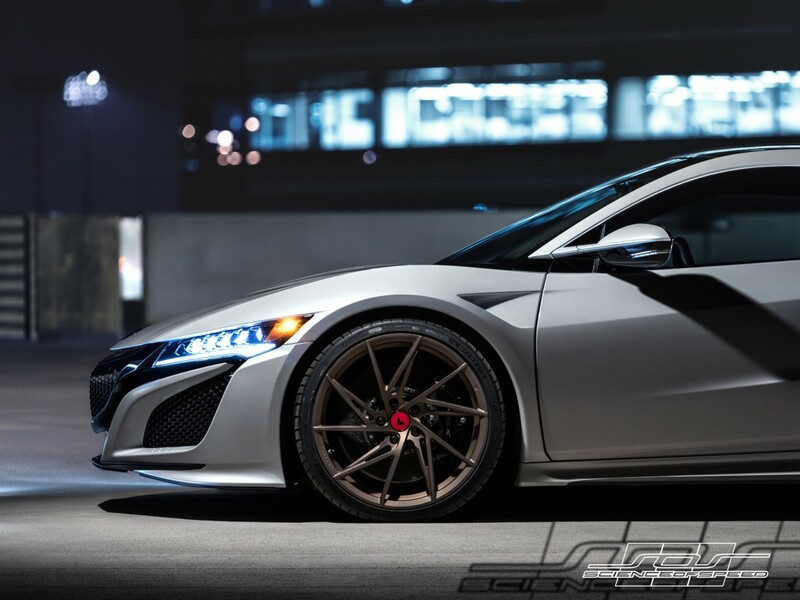 These are only a selection of the wheels available for the Second Generation NSX. For a full current listing of available designs, please visit the Vorsteiner website.